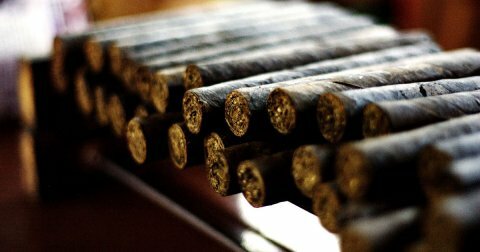 Considered to be Nicaragua’s most folkloric department, the city of Masaya and the surrounding areas abound with culture, traditional artwork, and handicrafts. 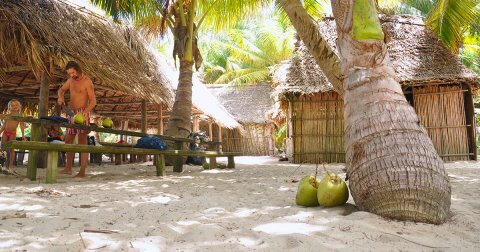 From handwoven hammocks to terra cotta pottery, furniture, and musical instruments, Masaya specializes in most everything creative. It’s highly recommended to spend an afternoon visiting the group of picturesque artisan villages known as the Pueblos Blancos. Visitors can stop by workshops to watch the artists at work or enjoy a casual stroll through the quiet towns. Chances are you’ll even find a keepsake to take home with you. 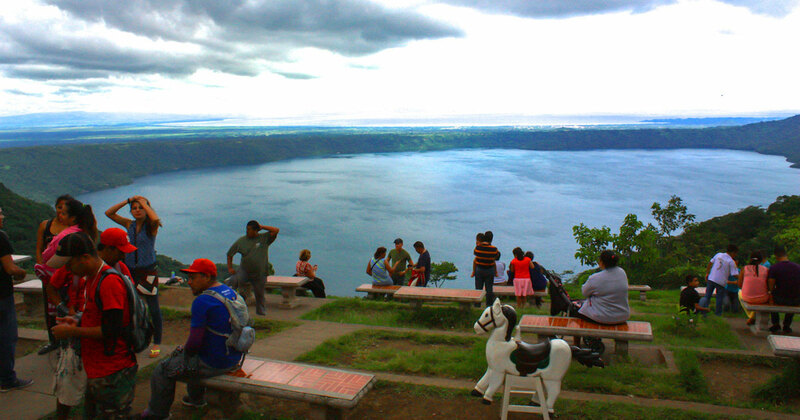 The natural jewelof this region is the freshwater Crater Lake, Laguna de Apoyo. Famed to be Nicaragua’s cleanest swimming hole, the fresh water lake is a perfect respite for any traveler. Measuring 200 meters in depth at its lowest point, it’s the deepest point in Central America but stays surprisingly warm because of the thermal activity below the surface. While easily accessible by car, the lake is surprisingly undeveloped. Visitors can hide away in one of the few hotels encircling the shores of the lake and feel like they are the only ones there. Toucan, hummingbirds, howler and white-faced monkeys are a common sight for those who choose to stay for a day or two. 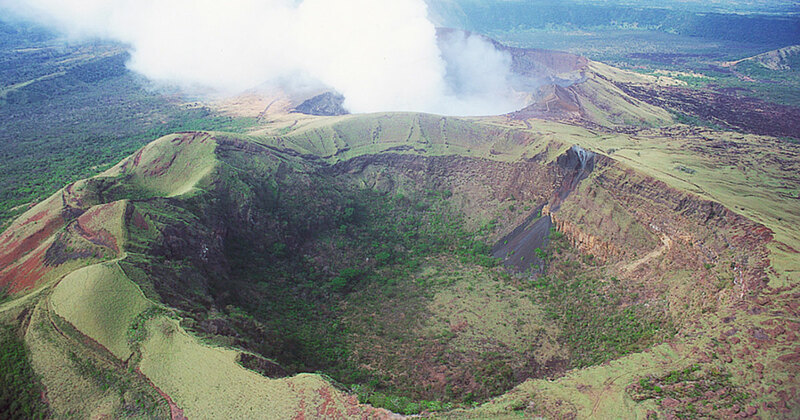 The department of Masaya is also home to Nicaragua’s most accessible volcano, Volcán Masaya. 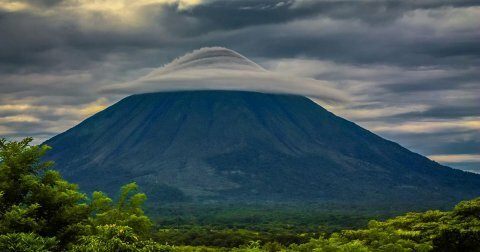 If the wind is blowing in the right direction, you might even get a whiff of sulpher emitting from this very much active volcano. Hiking trails allow visitors to further explore the national park and there is also a very interesting museum at the bottom. 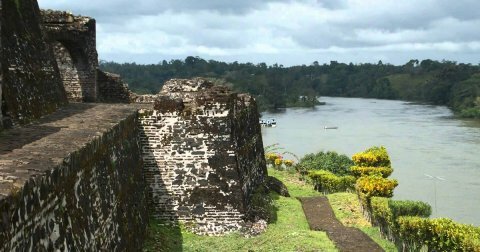 Another interesting site in the area is the historical fortress, El Coyotepe. 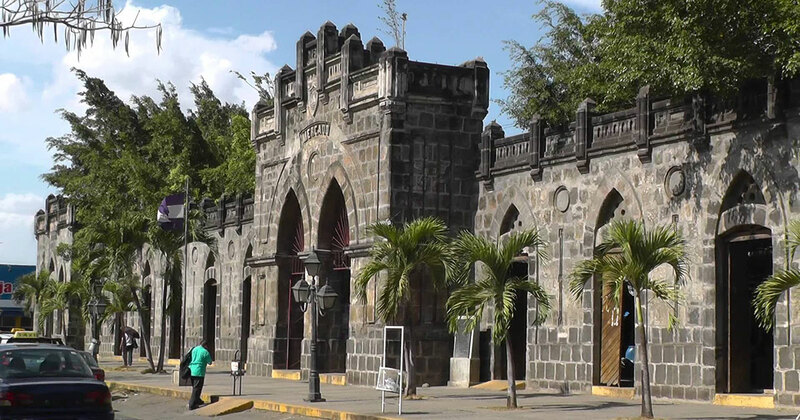 Built in 1893 and used as a prison during the Somoza regime, the dungeons and fortress can now be explored on a guided tour led by the Boy Scouts. 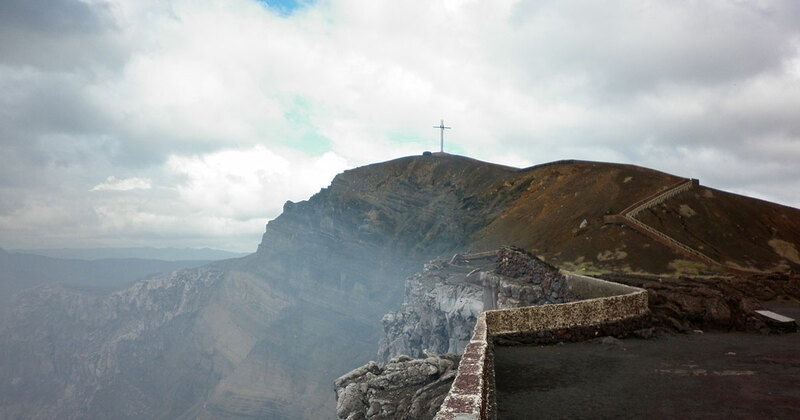 This historical site is also great for its breathtaking views.